Its still rare for an expectant father to be the one to call me and drive the booking process. I know when it does happen, how important this is not just for mom, but for them as a couple. It also makes me swoon a little with how wonderful it is to see strong tattooed men who become proud loving fathers. 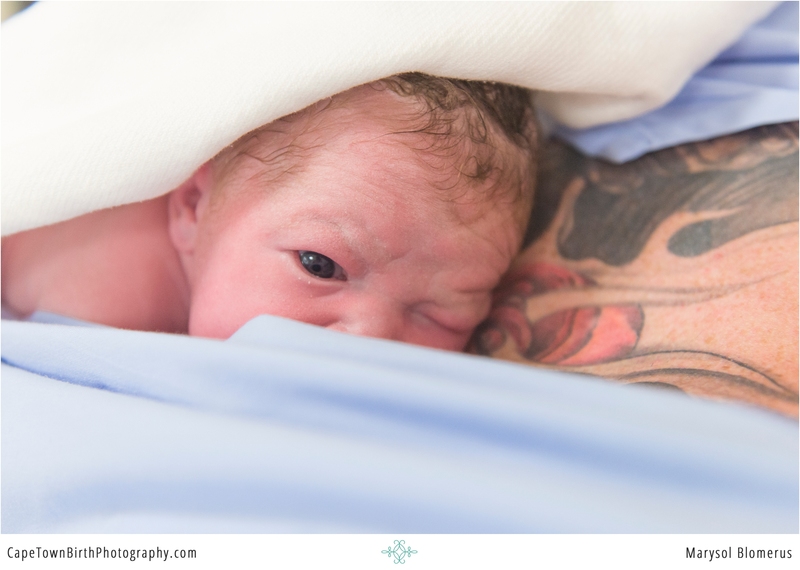 In their birth story, you can feel the build up of waiting and anticipation. Its palpable. It was also worth it. The moment they lock eyes with their son, its as if time stands still. This kind of moment never gets old to document. Be sure not to miss the moments through the glass when their family meet Aston. A reminder that babies are born not just to parents but to families. Haylee said, “I will forever be grateful for making the choice of having a birth photographer to capture our family’s faces as they first laid eyes on Aston while I was still in post op.” We forget there are portions of a birth story that a mom or a dad might miss but a birth photographer’s role is to be their constant eyes and ears. Their story was published in Your Pregnancy magazine and I will be including excerpts of it from her perspective just below the video. 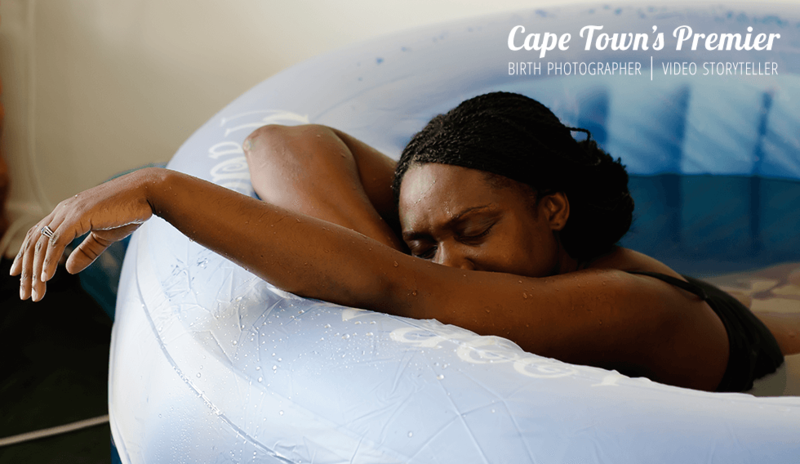 So if you love good birth stories told by a mom, keep scrolling through and enjoy. Thank you Haylee & Michael for not only hiring me, but trusting me for the most significant day in your life. Thank you aswell to the ever professional and welcoming staff at Mediclinic Panorama and Dr. Grundlingh. I knew I wanted to have natural birth and as time went on I decided that I wanted to try to do ALL Natural with no epidural or medication. Obviously not ruling anything out if needed but I wanted to try and experience as much of the birth naturally as possible. As our time came closer to due date things were not looking in my favour regarding my ALL natural birth . My baby was in the posterior position when I finally reached the last few weeks of pregnancy as well as not one sign of a contraction or my water breaking naturally, my doctor told me that I should go home and try some exercises on a yoga ball to try and get him to turn naturally or he could induce me which he wouldn’t recommend as contractions will then come on hard and fast and I will put myself and the baby under unnecessary stress . I cried when I heard that natural birth wasn’t going to be the way my son would be delivered into the world but I trusted my doctor and his judgement and would go with what he advised. At 41 weeks and 1 day I was finally booked into hospital due to have my beautiful baby via C-Section. I was very calm and relaxed the whole day , watching my partner Michaels nerves grow closer and closer to the time we were due to go to theatre . The theatre was so delayed that day and my birth kept getting moved later and later .The afternoon visiting hours had come and gone and my whole room was filled with family….all the family except the ones in Johannesburg and overseas in Australia! As the theatre doors opened nerves took over all the excitement I had felt the whole day. This was not the familiar labour ward I had seen on my hospital ward tour? I looked at Michael with tears in my eyes and said: ‘I am scared… I am so scared. 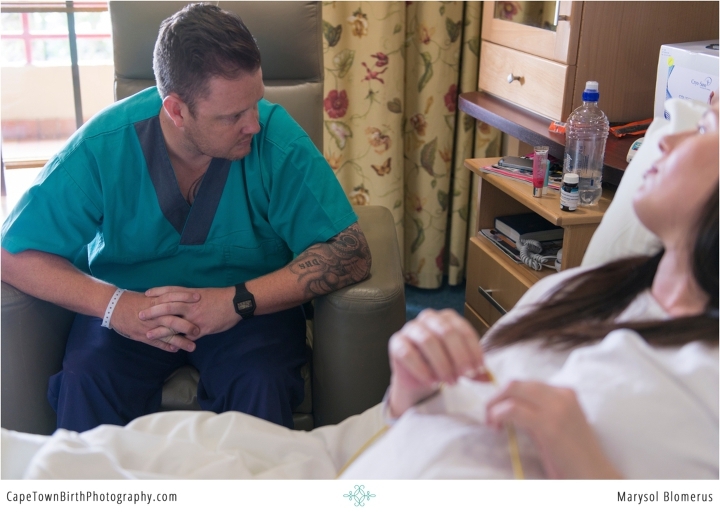 ‘He calmed me down and assured me all will be fine and reminded me soon I would be holding our beautiful baby and nothing else would matter. I remember the doctors telling me ‘you might feel a small push on your tummy to help get baby out’ and the next moment I heard HIM cry. After being weighed and given the all clear Michael then left with Aston to the maternity ward to do some skin on skin bonding, while our whole family was waiting patiently (noses pressed against the glass) for our babies arrival. I will forever be grateful for making the choice of having a birth photographer to capture our family’s faces as they first laid eyes on Aston while I was still in post-op, watching the clock and bursting with excitement to go and see my beautiful new-born baby. After what felt like forever (but wasn’t really) I was wheeled into my room and the nurse handed me my perfect baby boy. I was in awe. Slowly one by one the family came creeping in, unable to resist a peek of the newest family member. Michael had covered Aston’s name tag from the family (which was so sweet and quick thinking) as it was a surprise to them all and he wanted me to be there when they all found out we had given him my mother’s maiden name, Knox as his second name. They were all thrilled and surprised. One of the best moments of the day was having my parents meet her first grandchild, the huge grin on my father’s face when they handed me my son and he said ‘congratulations mommy’ as well as my ma being able to be there to welcome her 7th great grandchild into the family.